The University of Alberta, Faculty of Medicine & Dentistry, Department of Medicine in partnership with Alberta Health Services (AHS), invites applications for the position of academic Director, Division of Nephrology and Immunology and Nephrology Section Chief for the AHS Edmonton Zone. The successful candidate will be offered a University of Alberta tenured or tenure track appointment at the rank of Full or Associate Professor in the Department of Medicine. Located in Edmonton, Alberta, Canada, the University of Alberta Faculty of Medicine and Dentistry is recognized as one of Canada’s premier health-education institutions. AHS, employing nearly 110,000 people, is recognized among the top 100 employers in Canada. The Northern Alberta Renal Program (NARP) is the largest renal failure program administered by any single center in Canada. Innovative clinical programs and clinical research address the unique challenges of our very large geographic catchment area. All 32 Nephrologists in the city of Edmonton contribute to the clinical teaching mission, delivered at 3 major teaching hospitals. 21 Nephrologists, located at the University of Alberta Hospital hold full-time faculty positions at the University of Alberta and contribute to medical research spanning the spectrum from fundamental science through epidemiology, health economics and health services research. The Division enjoys a strong international reputation in the areas of transplantation and dialysis research. The training program in Nephrology is fully accredited and usually supports 3-5 subspecialty trainees at any given time. The graduate program in the Department of Medicine further supports the training of MSc and PhD students with specialization in Experimental or Translational Medicine. The position of academic Division Director and AHS Edmonton Zone Section Chief is usually, but not necessarily combined. The successful candidate for each role is expected to be a leader who will further develop the Division and the clinical Section to rival the best Nephrology Groups worldwide. The Clinical Section Head in Nephrology is responsible for all clinical services in the Edmonton Zone and this responsibility is generally shared with Facility Section Heads in each hospital. The Academic Division Director is responsible for the academic mission of the Division, including recruitment, advancement, research and medical education. We value, above all, strong, effective leadership and outstanding collaborative skills. The successful candidate will be recognized internationally through their scholarly accomplishments and will provide dynamic and visionary leadership in academic Nephrology. Preference will be given to individuals with administrative experience in an academic setting and who can skillfully combine the clinical and academic missions. Interested applicants must hold an MD (or equivalent). Certification in Nephrology with the Royal College of Physicians & Surgeons of Canada is preferred. Applicants must be eligible for licensure with the College of Physicians and Surgeons of Alberta (CPSA). 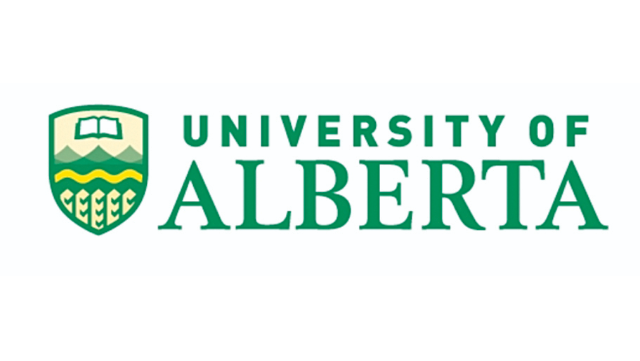 Interested candidates are asked to submit a Letter of Intent outlining your vision on Academic, Clinical & Education for the division, and an update Curriculum Vitae to ballermannadmin@ualberta.ca. Applications will be received up to August 30, 2018. We thank all applicants for their interest; however, only those individuals selected for an interview will be contacted.